Put this fun event on your calendar, come out and see what’s new, traditional and just plain well done in the frame construction world while enjoying a delicious Hopworks beer. We hope this will be a fitting send off for VeloCult as they focus on spreading their unique view on bicycle culture through their online endeavors. The OBCA is forever indebted to Sky and the VeloCult team for what they have brought to the Portland bicycle scene and the bicycle industry as a whole. 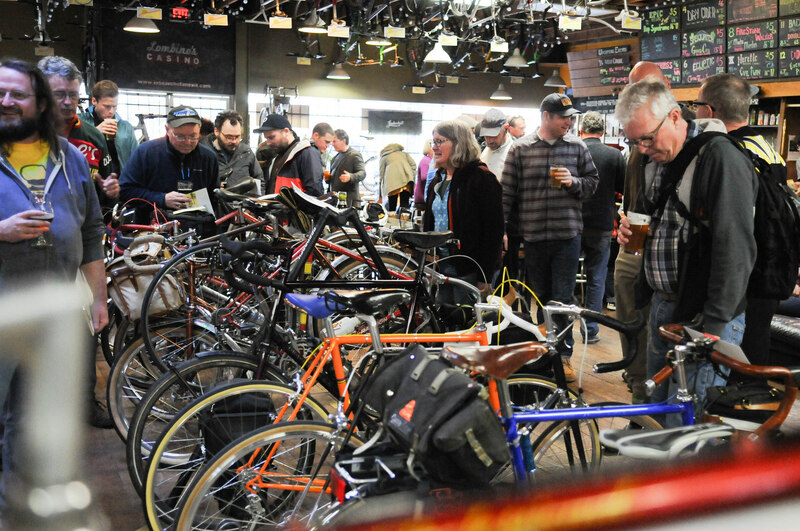 VeloCult closing leaves a huge void in our community…you will be missed.